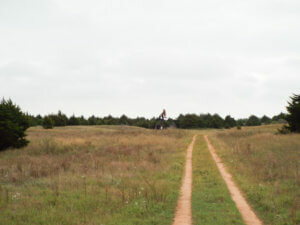 From Nash, Ok. go north 7 miles north on Hwy 132 to Harmon Rd. 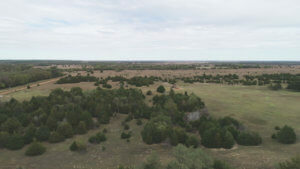 then 1 mile west to N2780, then ½ mile north. 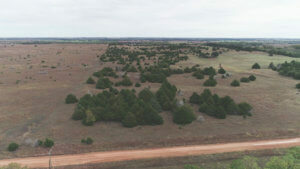 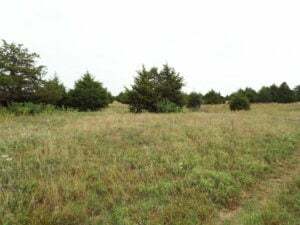 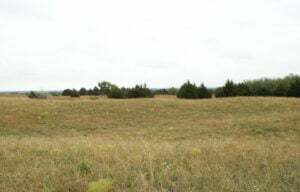 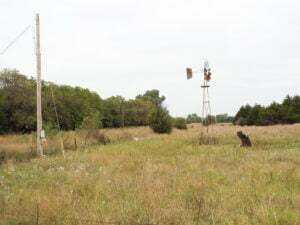 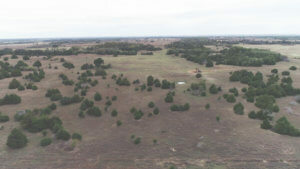 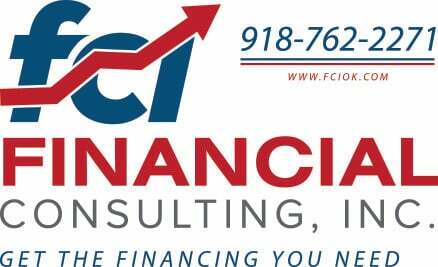 Description: This farm consists of approximately 80 acres more or less. 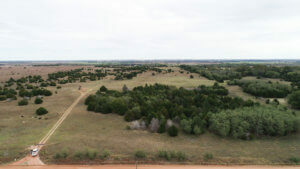 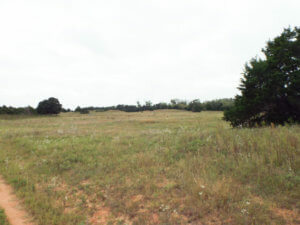 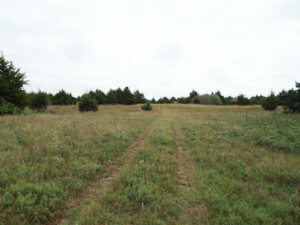 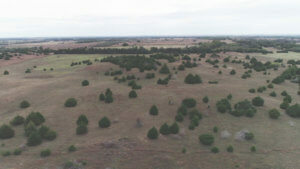 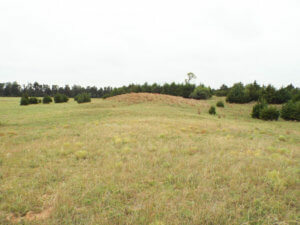 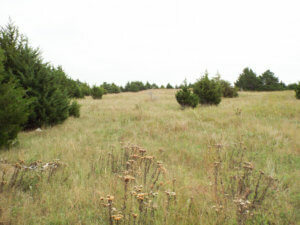 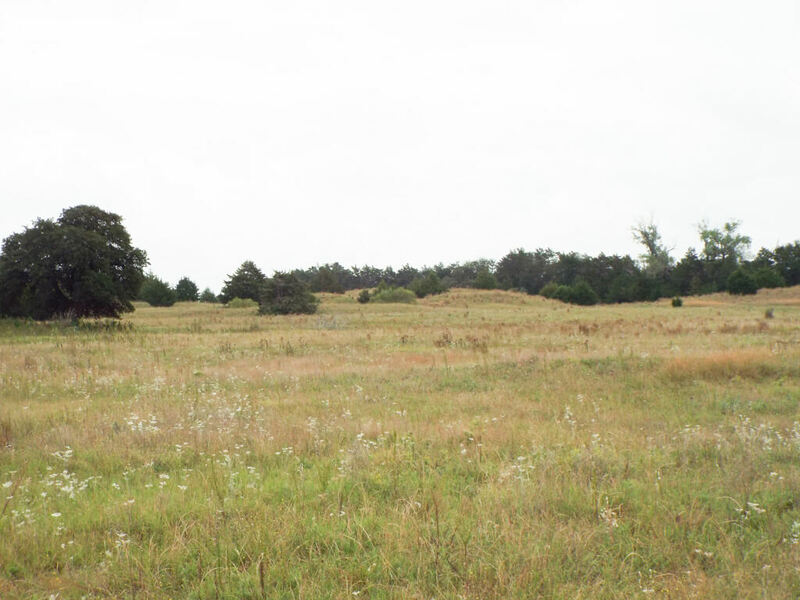 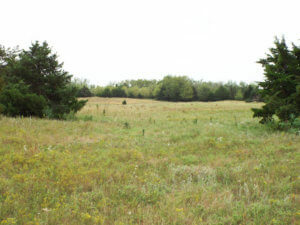 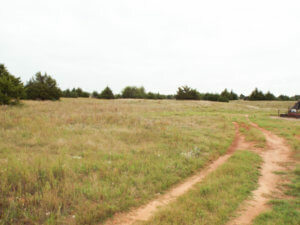 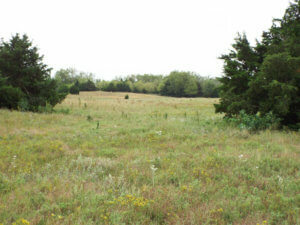 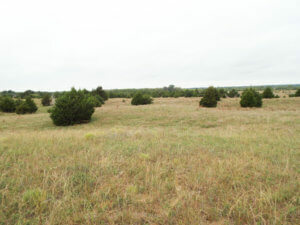 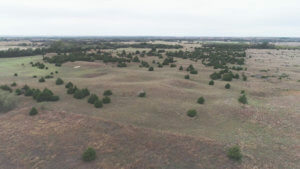 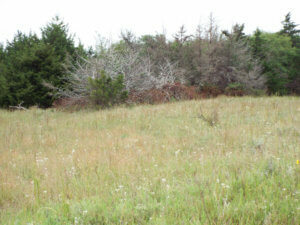 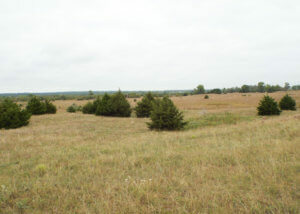 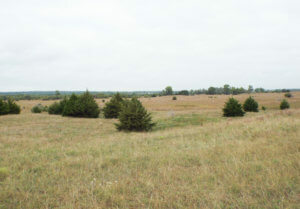 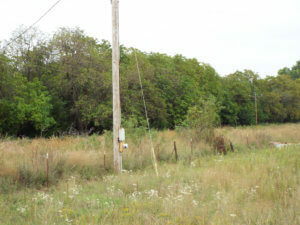 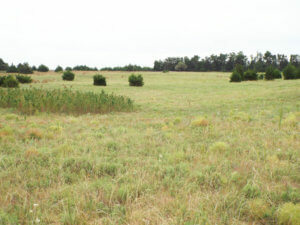 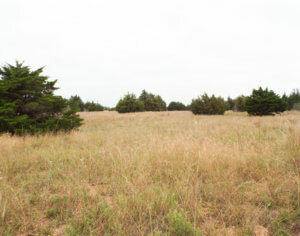 The farm is comprised of good grassland and timber. 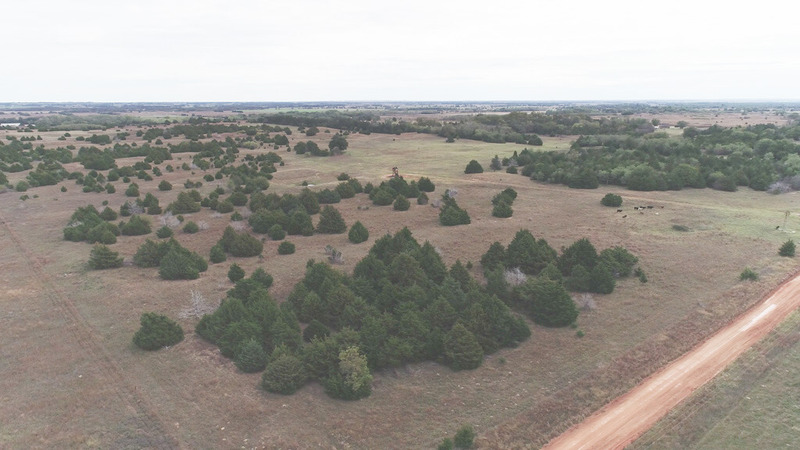 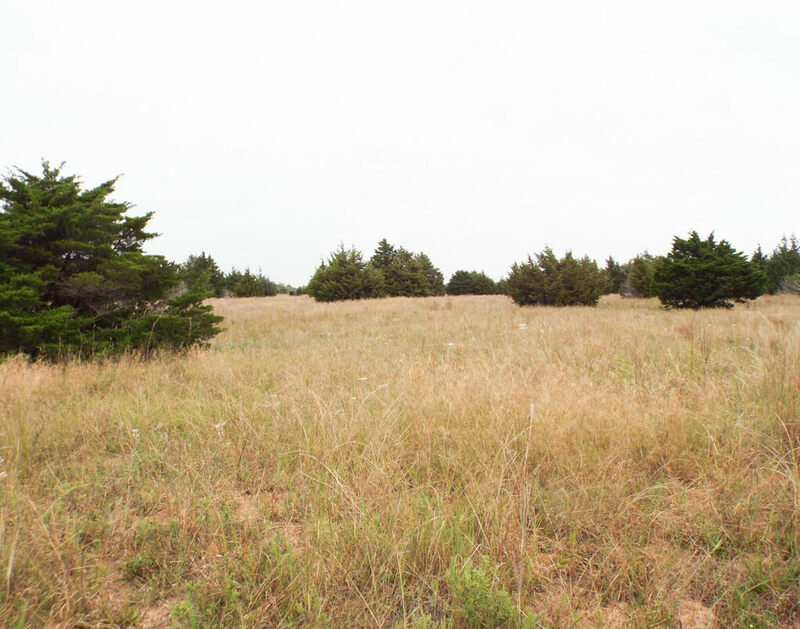 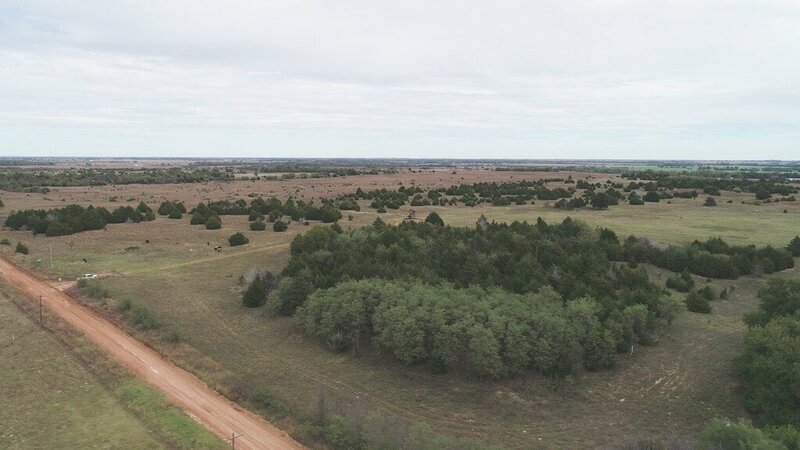 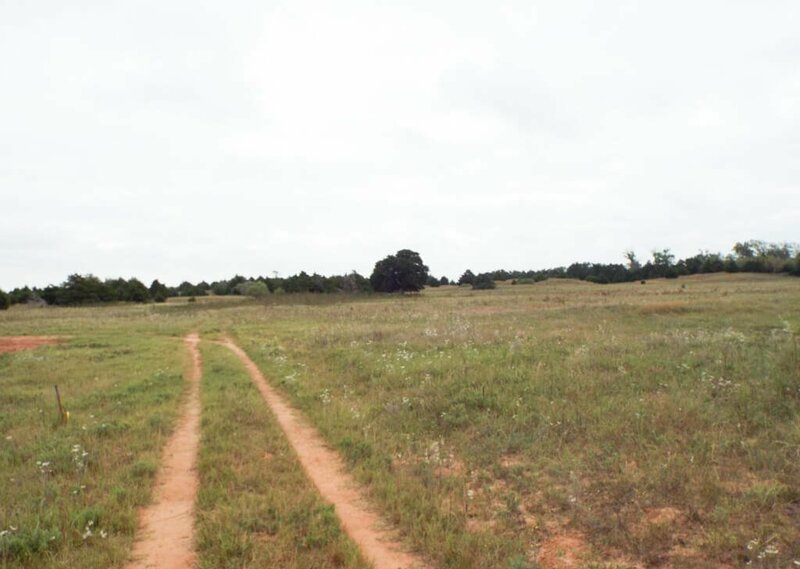 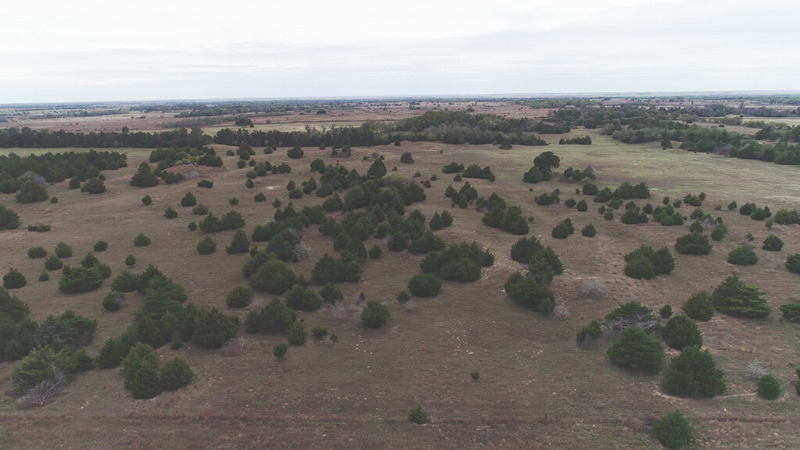 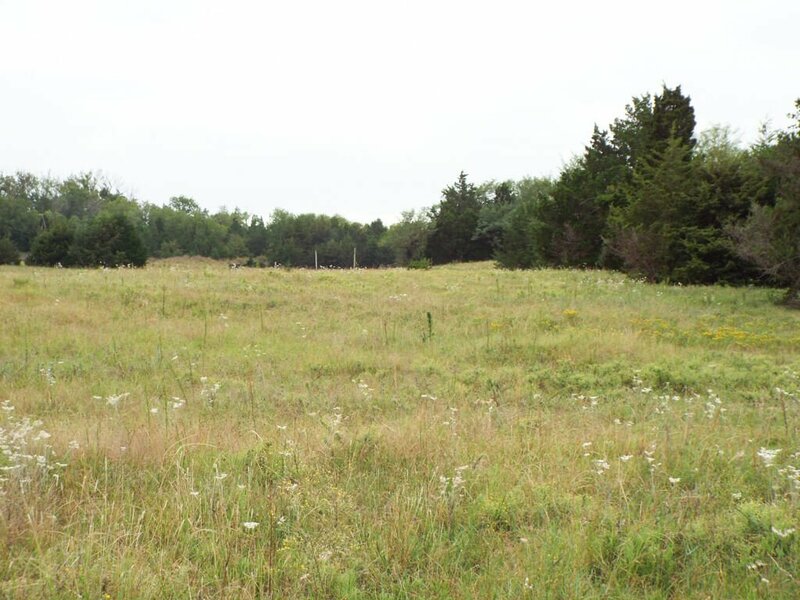 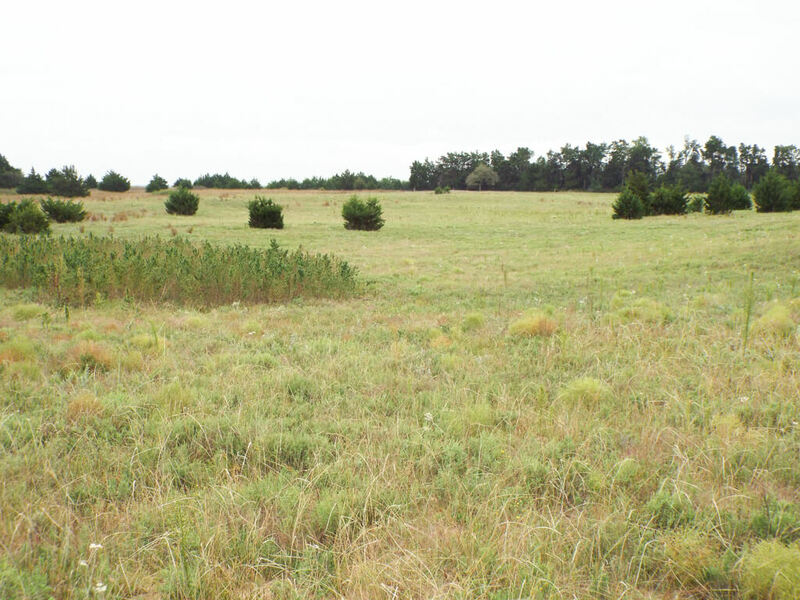 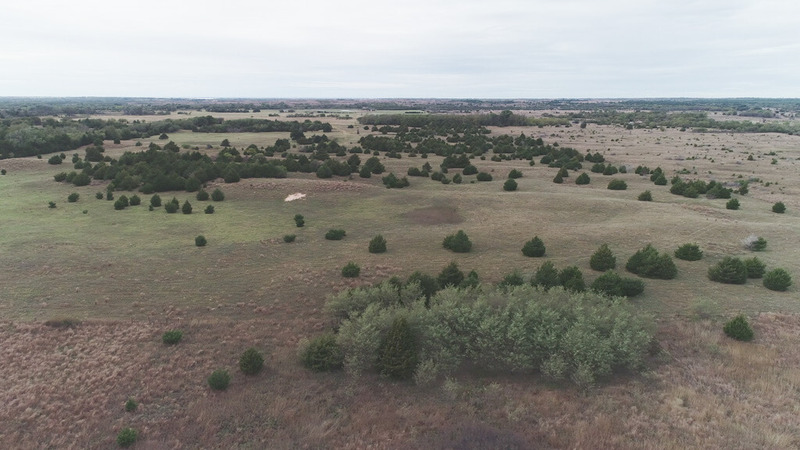 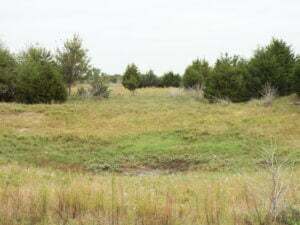 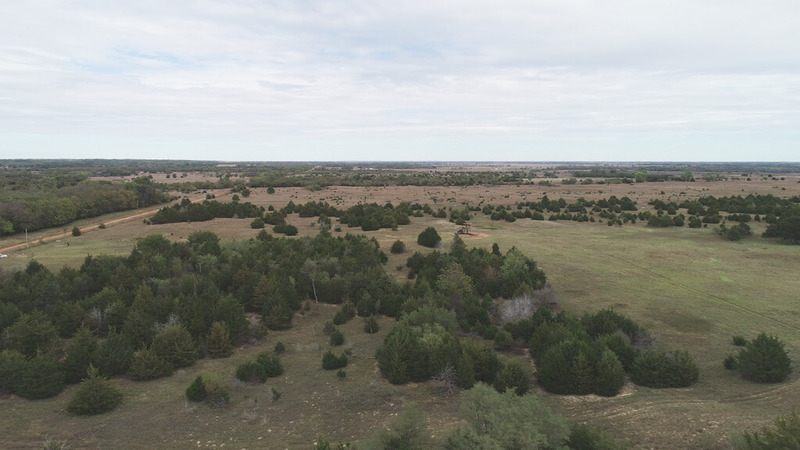 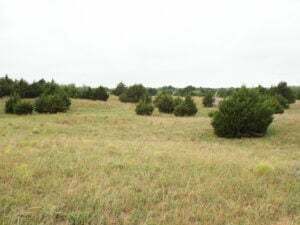 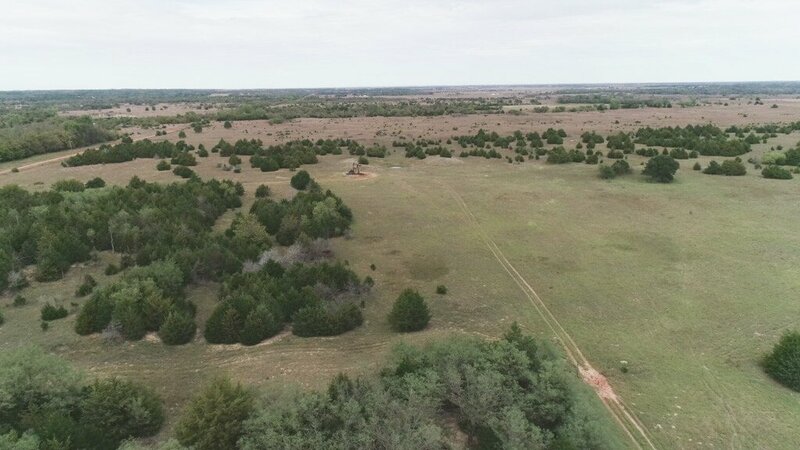 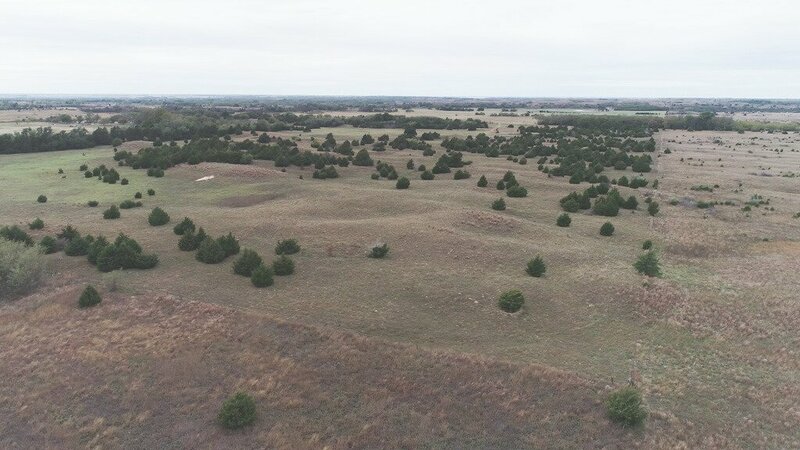 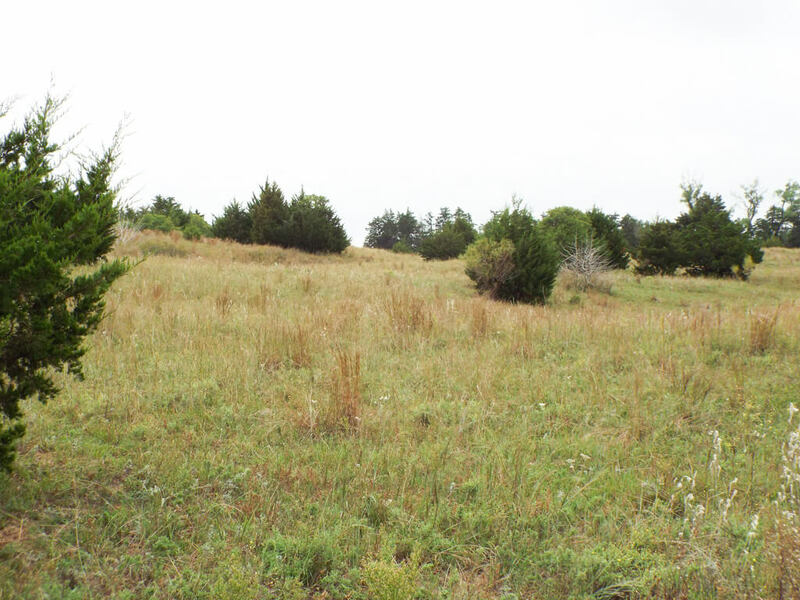 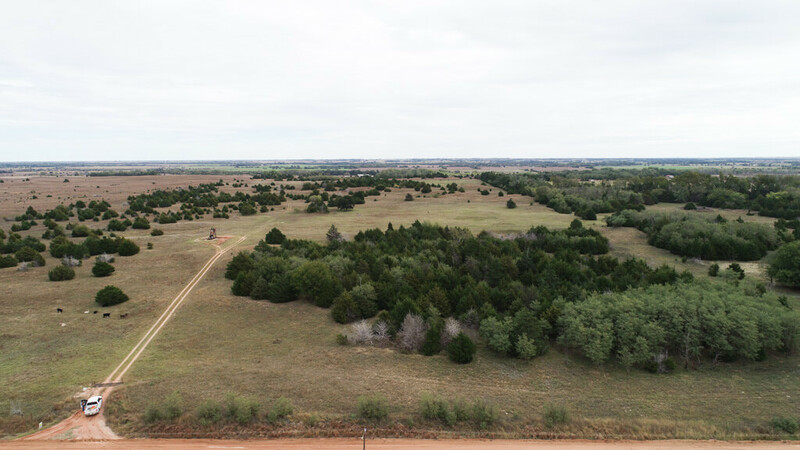 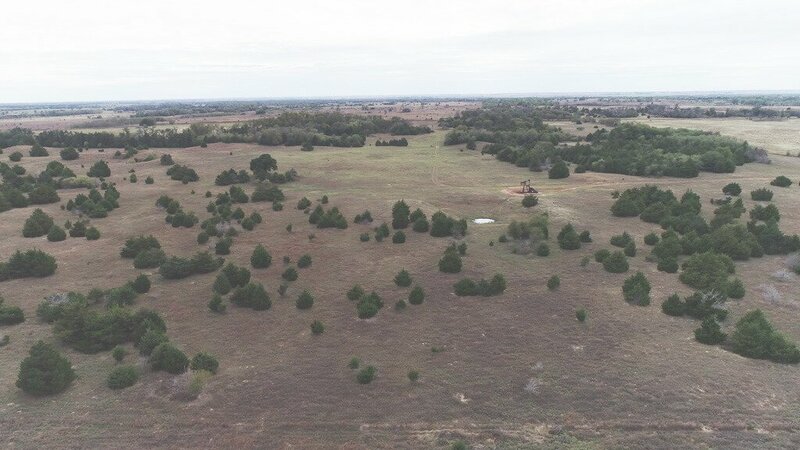 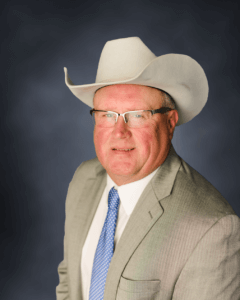 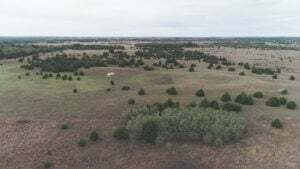 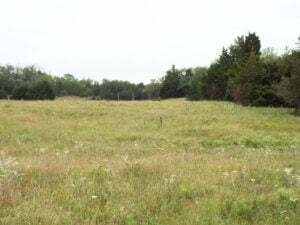 This is an excellent cattle property that has the added value for hunting/recreational with good access by good county roads on the west and south.